Award shows all feel the same. They use the same format, and showcase the same stars, all around the same time period. 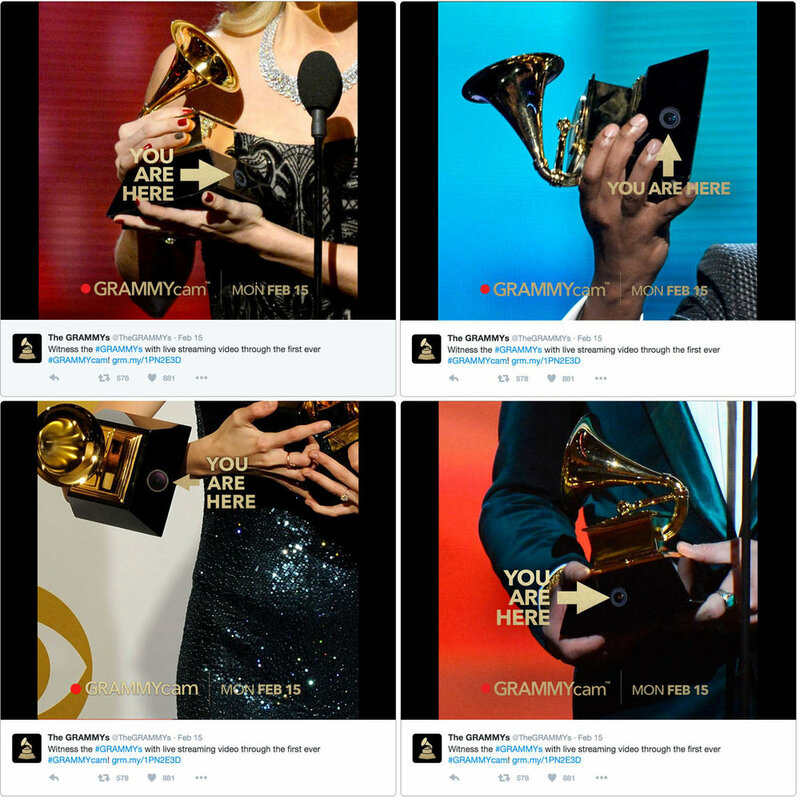 We wanted to create a new experience for the fans that set the GRAMMYs on a whole new level above the others. Something that built meaningful ties with the fans and put the GRAMMYs on the cultural map. The GrammyCam was shaping up to be the biggest revolution in award show history. So who better to drop the news other than our very own 2016 host, and hip hop legend, LL Cool J? And it worked! We had over 6,000 articles written in less than 7 days. And over 3 million users tuned in, live.